Virtual Reality is proving to be an increasingly accessible and desirable tool for 3D Visualization. 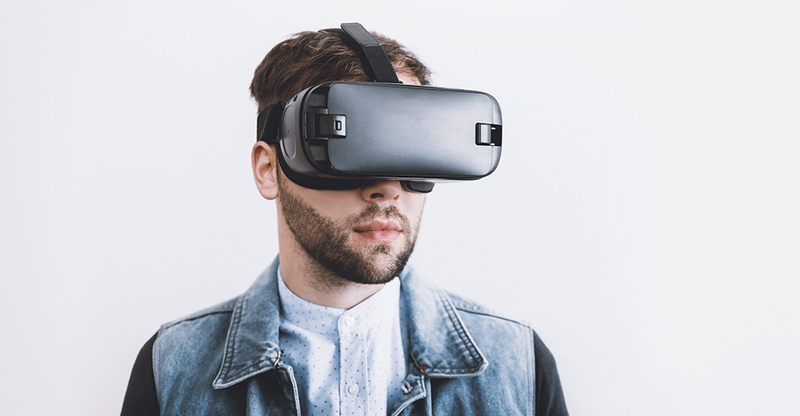 As a designer with a Vectorworks background, there are several different ways to step into the VR/AR space, including 360 renderings, stereoscopic video, and interactive VR & AR apps. Each option has its pros and cons. Read on to find your XR software soulmate! Vectorworks has a built-in web VR viewer that allows one to orbit around a 3D model without needing the vectorworks file open (or the software installed). So anyone on your team or even tech savvy clients will be able to view your designs via the web in a 3D space. The easy export feature sends your 3D model with renderworks background to the Vectorworks Cloud, where it remains for two weeks. It has an interface with logo and can be viewed using orbit, first-person camera or 360 mobile (if viewed on a mobile device). 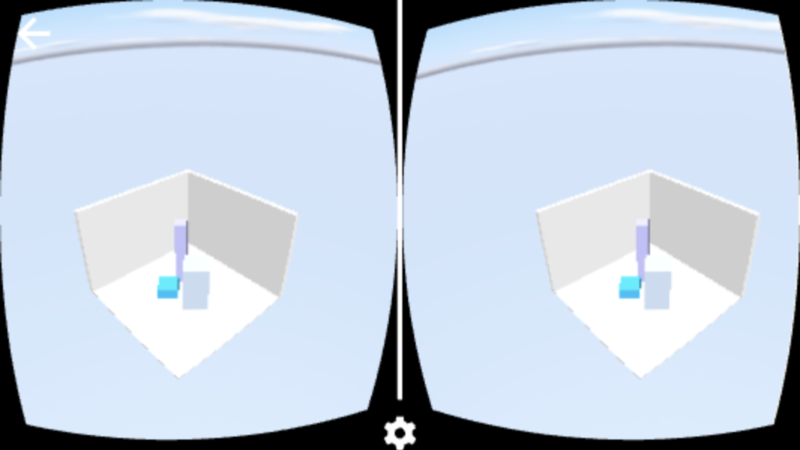 So, yes, clients can view your 3D models in VR with the help of a Google Cardboard or Daydream. Save to Vectorworks Services Cloud and obtain your temporary url. Share the url for viewing with desktop browser or mobile device. 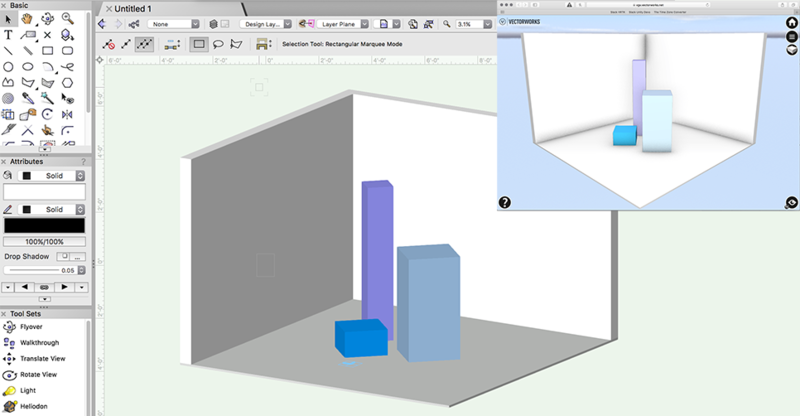 Vectorworks VR Web Veiw is good for sharing simple models with the team in-house or with tech savvy clients. The export process is much faster than setting up cameras and lights for 2D image exports, which makes this visualization application ideal for early design concept approvals. 3D navigation skills are needed to view the model without frustration, and the interface is confusing for a first time user. I tired to export a complex scene (high poly seating and truss) and it kept crashing Vectorworks. This doesn’t feel like VR to me, rather it’s a way to orbit around a Vectorworks 3D model without a Vectorworks license. Vectorworks makes it very easy to take your simple, low-poly designs into AR with their Nomad mobile App. 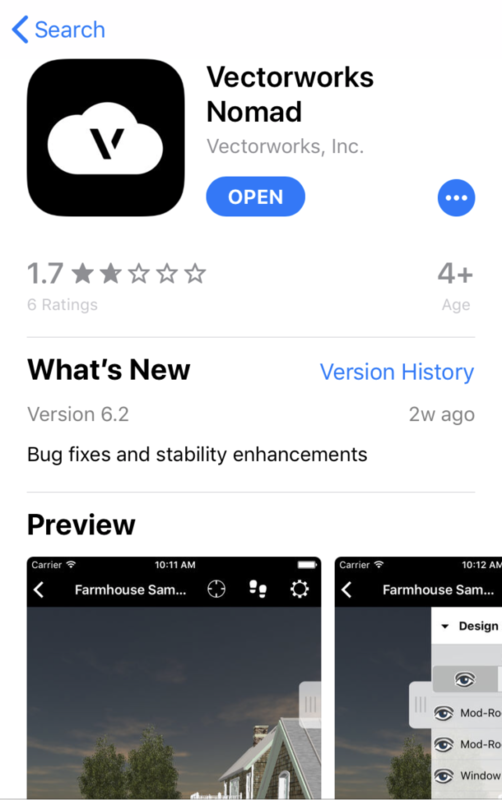 You save your model to the cloud using Vectorworks Services Select, download it onto your mobile device via the Nomad app, and click to convert the model into AR. It’s a wonderfully easy tool. The key is finding an appropriate use for this app as an events industry designer. For example, an excellent application may be to highlight signage opportunities on a site survey. Build a simple model, low poly. Add something to mark the scale. Save the file into the Vectorworks Cloud Services folder. In the Nomad mobile app, download the file and click to view in AR. The Nomad AR process couldn’t be easier. 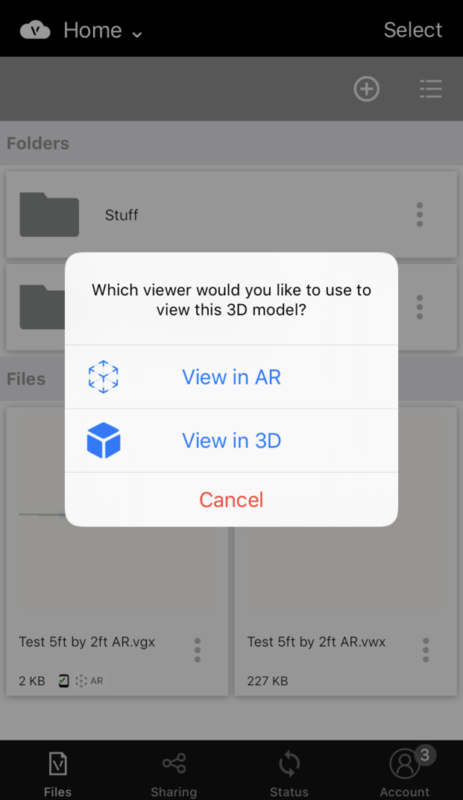 It literally took me three minutes to get the model out of the desktop software and converted into AR on my mobile device. Imagine showing up to a site visit with all the signage opportunities ready for viewing in AR. The client would be blown away and hopefully would make signage opportunity decisions faster and more confidently having already ‘seen’ them onsite. It’s tricky to line up the model with the physical world perfectly accuratly. More complex or high poly models will likely lead to performance issues. It also takes some practice to effectively rotate, scale and move the models. Because it requires a Vectorworks Cloud Services Select account, clients won’t be able to have the AR experience without you there to bring it up on your phone or iPad. Vectorworks has an awesome Export to Panorama function that allows you to render out your design layer as a 360 degree image! You can choose your favorite renderworks style/mode, choose a standard resolution from a few dropdown options, and obtain a shareable link for distribution to teammates & clients. 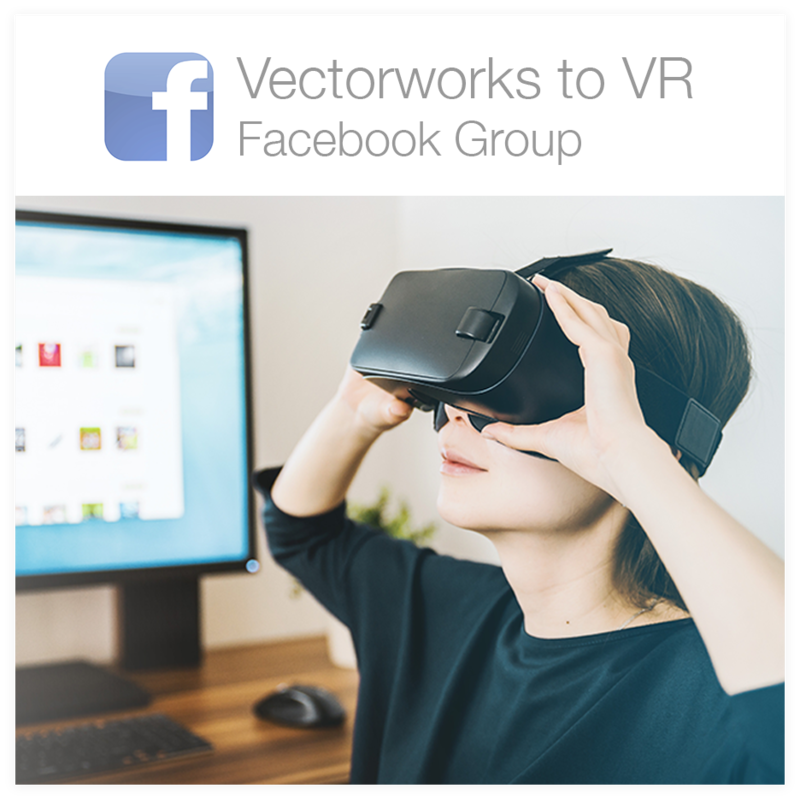 There are a few options for viewing your Vectorworks panorama including a 360 experience via desktop browser, monoscopic viewing on a mobile device with Google Cardboard/Daydream, using a standalone headset like Gear VR or Oculus Go, or you can simply upload the jpeg to Facebook for 360 viewing. Create a fully enclosed space in 3D, meaning 4 walls, ceiling and floor. Add lighting and textures. File>Export>Export to Panorama. Save file to the cloud and obtain sharable link. View in desktop, mobile, or VR browser. Vectorworks Export to Panorama is a great upgrade from 2D rendering. For someone who is already comfortable rendering images out of Vectorworks this is the easiest transition to VR, in my opinion. The main difference is building lighting and textures for the entire scene instead of just for one camera view. It does take about 6 times longer to render out the image in 360 panorama as opposed to a normal camera view rendering. I’m loving this option. I have few cons to report. Yes, this requires you to leave your Vectorworks safety net, but I promise you it’s not difficult. If you can follow a recipe in the kitchen, you can follow a tutorial. The steps are easier than you think. It just takes getting familiar with the Cinema 4D interface. Everything you want is just outside your comfort zone! Note: Vimeo’s 360 media player (above) is best viewed using Chrome or Firefox. 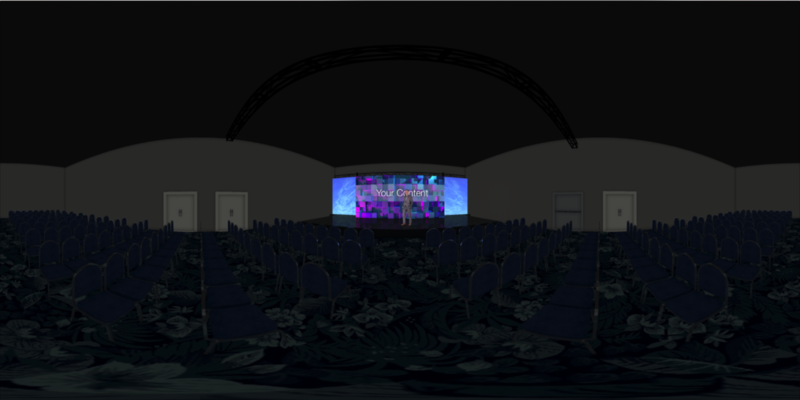 Add lighting, textures and a fully enclosed 3D venue to your Vectorworks model. A 360 video is ideal for engaging content. Bring your renderings to life with animated videos on screens and lights moving and changing colors. As far as production time, it only takes 20 minutes to add the “eyeballs” in Cinema 4d, assuming your model already has textures and lighting applied. Send everything to bake/flip/render overnight or on your lunch break. The quality doesn’t look amazing in Vimeo and it’s worse in Google Cardboard. The best and most practical option is to send or gift the client a Gear VR or Oculus Go. This baked image method has a weird area under the “Eyes” that doesn’t line up quite right. I suppose it’s hard to nail the exact spacing between a user’s eyes with the standard 6cm spacing. And lastly, the main grievance, it takes a long time for the images to bake. Depending on the resolution and lighting complexity, it could take as much as 10 hours. Then you have to batch flip the images, pull it all together in AE, and render out of Media Encoder. While this process is easy, it’s not fast. Okay, this is not an easy option, but it is by far the coolest experience. Essentially this option creates an .apk file, or an app, for use on a VR headset, such as Daydream, Gear VR or Oculus Go. You can provide the client with a pre-loaded headset or they can download a hidden or whitelisted app from the Oculus store. Once in VR, the client will be able to teleport around the space, experiencing the design from every angle. They will get a better sense of scale and the feel of the design. 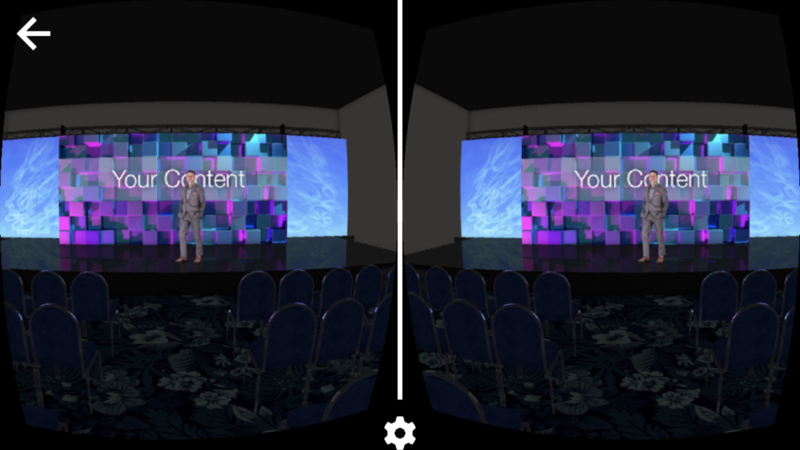 You can use this VR tool for client approvals in pre-production or as a bonus presentation to win RFPs. You can also integrate 360 photos or video footage, great for virtual tours of a venue or to document the final build of your design. Build your app for Daydream, Gear VR, Oculus Go, etc. Once you get the hang of it, Unity is actually logical and – dare I say – easy to use. It has the potential to create a wide variety of engaging apps for clients. You can build the app in such a way as to guide what they are experiencing in order to present an ideal interaction with the brand and messaging. Aside from the learning curve, you will also have to purchase headsets & mobile devices as needed. If clients aren’t tech savvy, then you will need to be there in person to present a pre-loaded headset, which isn’t ideal if the client is 3 time zones away. The quality level in untethered headsets is also not amazing, which leads one to wonder if a good ol’ fashioned high res, high detail 2D render is still the way to go. Who knows if VR will ever catch on as much as people say it will. One thing is sure, though: People like to be immersed. They like to connect and engage in new ways. I think it is human nature to place curiosity in VR environments. And VR certainly impresses clients and outshines the competition! You can learn anything with time and practice. You deserve to be able to use VR to visualize your designs. It is a wonderful thing to see something you have designed in 3D space, to make your vision as real as possible and to communicate your ideas clearly and thoroughly to anyone who will listen or, in this case, experience. The world needs your creativity! So put on that headset and start your journey as a VR designer! I hope this information leads you to find your XR software soulmate. One of the goals of ScenicMentor.com is to help designers learn and grow faster, giving them more time to create and more easily share their ideas with the world!